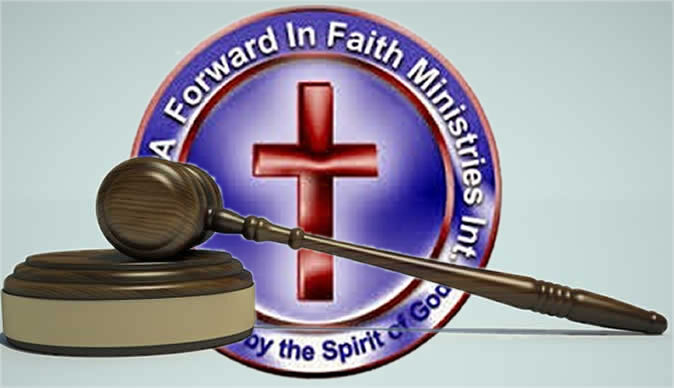 Zimbabwe Assemblies of God Africa (ZAOGA) has been slapped with a $300 000 lawsuit by a local consulting engineering firm for breach of contract. The consulting engineering firm, Stratus Consulting (Pvt) Ltd, was hired to provide professional engineering services for the construction of the massive Zimbabwe Ezekiel Guti University (ZEGU) campus in Bindura. While in the middle of the project, Stratus claims it was elbowed out in violation of the contract entered between the parties. To that end, Stratus has instructed its lawyers Sachikonye & Hlabano Legal Practitioners to sue for damages. In the summons filed at the High Court on Monday, Stratus is claiming $300 000 with costs. The company is also claiming collection commission calculated at the rate of 10 percent. According to the plaintiff's declaration, the parties entered an agreement for the provision of professional mechanical engineering services on May 15, 2012. The services were needed for the construction of ZEGU campus in Bindura. In terms of the said agreement, which still subsists, Stratus should provide the services for a fee. The construction work, according to Stratus, was stopped for eight months due to financial challenges around 2015. When the project resumed, Stratus was dumped without proper termination of the contract. "The plaintiff has reason to believe that, for reasons best known to the defendant, he has been unlawfully replaced in the project and that in itself is a clear breach of the agreement that the parties signed. "The plaintiff wrote to the defendant on several occasions, asking them to remedy this breach, but they have failed, neglected, or refused to do so, leaving the plaintiff with no option except to approach the court for redress," reads the declaration. The church is yet to respond to the claim.